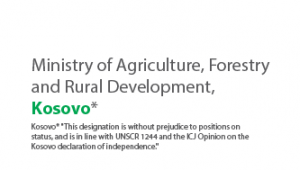 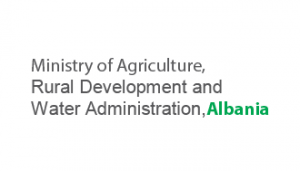 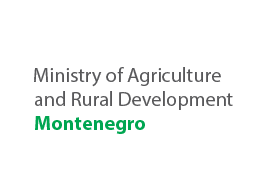 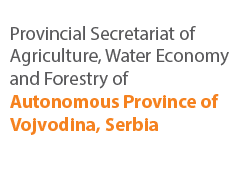 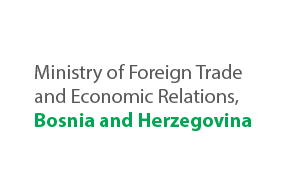 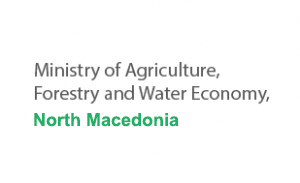 In light of the Berlin Process, The Federal Ministry for Agriculture and Food (BMEL) in cooperation with the Regional Rural Development Standing Working Group in Southeastern Europe (SWG) will host a meeting of Ministers of the Southeast European countries, entitled “Potentials of Agricultural Trade”. 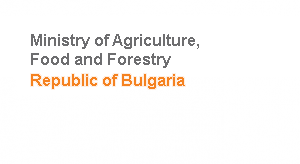 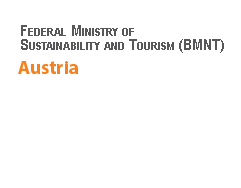 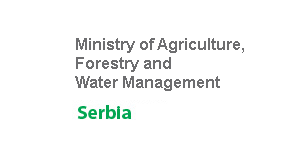 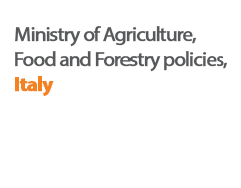 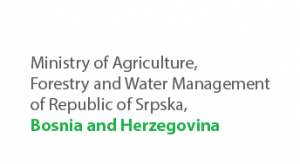 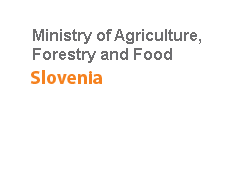 The meeting will be held on the 20th January 2019 in Berlin, Germany, where Ministers of Agriculture and Head of Delegations from the Southeast European countries will meet with the BMEL Federal Minister H.E. 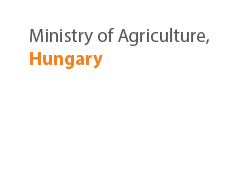 Julia Klöckner and State Secretary Dr. Hermann Onko Aeikens, EU Commissioner Vytenis Andriukaitis, and DG Agri representative, Mr. John Clarke. 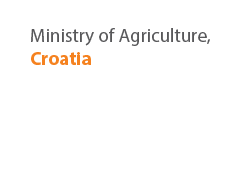 The focus of the discussion will be regional cooperation and cooperation of SEE countries with the EU, related to potentials of agricultural trade. 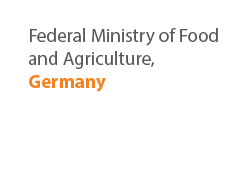 The meeting will be organised following the 11th Global Forum for Food and Agriculture (GFFA), where SEE countries delegations will participate, as well.